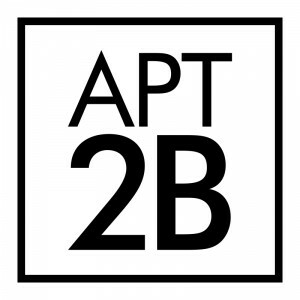 Apt2B payment information, delivery, reviews, etc. Return information Once the delivery team leaves, you may return any unopened/unused item within 14 calendar days from the date of delivery for a refund or exchange. Once the delivery team leaves, it is the customer's responsibility to ship the items back using a service of their choosing, drop them off, or pay the appropriate corresponding handling fee to have our delivery service pick it up.